What do you get when you combine an AZLRO D110, a karate lawman, a thespian of the ovine variety, and beer? Sheep Impact! Expedition Portal has a nice video recapping some the highlights and vendors at the 2011 Overland Expo. 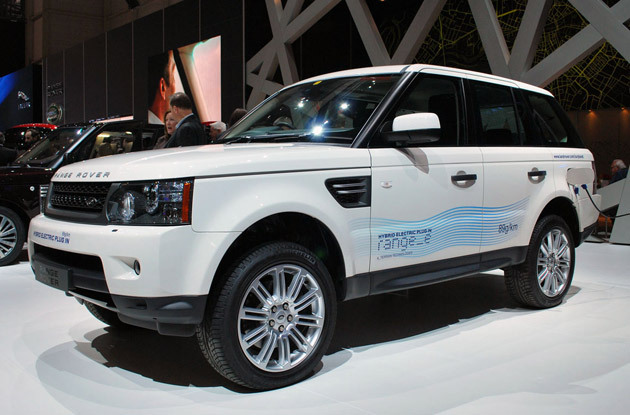 Land Rover Brand Director John Edwards tells Inside Line that the Tata Motors-owned automaker will start its production alt-fuel strategy with a gasoline hybrid under the hood of the Range Rover in 2013, followed by a range-extended hybrid in 2014. The Chevrolet Volt-like range extender will likely involve a larger battery pack and motor that do most of the work and a small gasoline engine that will charge the battery. This top-down approach means that bigger, more expensive Rovers will receive the hybrid tech first. The move will reportedly result in a greater impact on overall emissions, and lower-end models like the forthcoming Evoque may not receive battery assistance any time soon. Bigger models are typically more expensive, too, which means that the cost of the electric propulsion tech can be better hidden in the MSRP. I think the Rover clubs D90 was outfitted even more than our Landcruiser. It reminded me of the Tomb Raider rig, i was waiting for Lara Croft to come popping out of it. Regardless, It was stunning though. Check out the rest of their Expo review on their blog (including extensive photos), http://www.adventureduo.com. The new AZLRO club web site is here. Our new site features a brand new forum, better event management with an improved RSVP feature, and a completely integrated Rally section. They mention our 2011 Arizona Land Rover Rally, our trail clean-ups, and feature some nice photos of our trucks out on the trail. Thanks to all AZLRO members who voted. I have been a Land Rover owner only since 2007. My first experience was my Range Rover Sport, which was the catalyst for my addiction to the brand. After numerous trails and some slight body damage to the Sport, I found the need to add an older less-expensive model to take the potential abuse on the more difficult trails. The Disco II quickly morphed into a heavily modified trail rig, which made it easy for many trails and many family vacations over landing though out the US. One particular favorite of ours was our 2010 5-week, 6000+ mile adventure encompassing 10 states and 2 Canadian provinces. I have very much enjoyed seeing this club grow over the last several years. I have been proud to have been part of the past several rallies helping them to become one of the largest Land Rover events in the US. I fully expect the Arizona Land Rover Rally to rival Solihull’s National Rally within the next few years. This club has tremendous potential to become the premiere Land Rover club. Our members are not only enthusiastic for the brand, but a dedicated and extremely organized group of individuals that will take this club to new heights. I purchased my '05 LR3 and joined the club in January of 2008. The first member event I attended was a Bill Burke training at Marilyn and Ted's wonderful home! 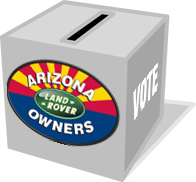 I have greatly enjoyed the Land Rover community and our AZLRO Club. I have done just about every mod that I can to my LR3 and am still trying to work out an on-board-water supply system.. humm... I am active on several other Land Rover forums and you can usually find me by the user name of 'craiglud'. I have enjoyed serving as Treasurer of the club for the last two years, it is both challenging and rewarding! I also enjoy meeting our new members and seeing the awesome new Rovers that keep showing up at our events! I am pretty good turning a wrench on an LR3 so if you have a need let me know. Looking forward to seeing you on the trails! 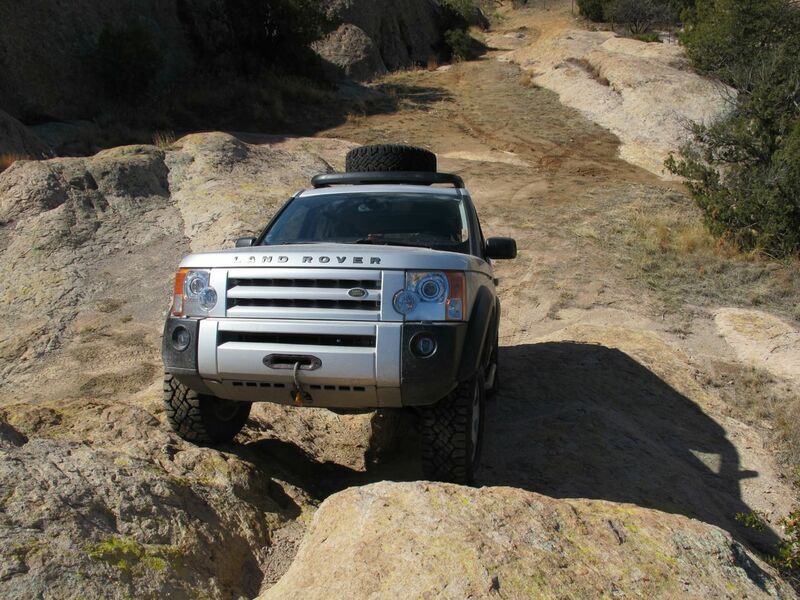 Land Rover owner since April 2000 and has been active in club for over 12 years. He owned a 1989 Range Rover County for almost 9 years before rolling it on the way to work on October 31st, 2008. He subsequently replaced it in January 2009 with his current Land Rover, a 1991 Range Rover Hunter and his current daily driver. 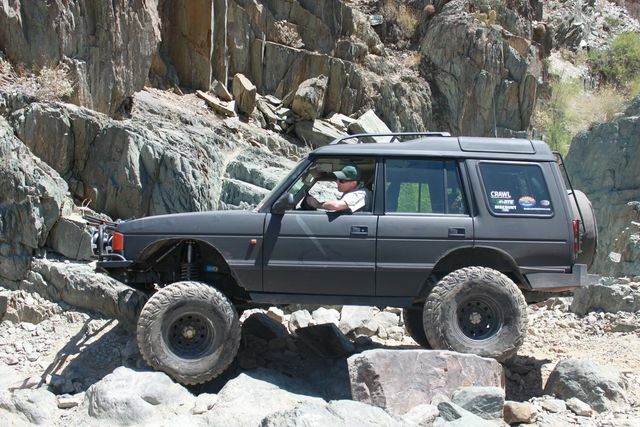 He knows the 1989 to 1995 Range Rovers extremely well and is always willing to assist other Range Rover owners with information about parts, repairs or modifications. Shaun McDonald - Member of AZLRO since 2008. 1st year of AZLRO Council participation. Owner of a 2005 LR3 (white) and 1994 Discovery I.
I decided to purchase a Land Rover as it was the vehicle my wife and I thought suited our needs and my familiarity of the vehicles having been around one (my dad's 88" Series 2A) at a young age. After owning Land Rover over the past few years I would find it difficult to drive anything else. 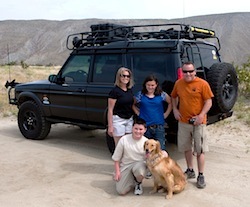 I enjoy Land Rover ownership because it has brought me in touch with a great group of people in AZLRO. There is a certain camaraderie that makes participation in the club's events very enjoyable. When I first joined the club I was semi-reluctant to participate in more than camping or simple trail events but now I find myself changing out differentials, using lockers and even leading a trail or two. Oh how the times change once the LR addiction grabs hold! I thoroughly enjoy my time with the club and I’m constantly amazed at such a large group of people from all walks of life getting together over a common interest. The social gatherings, helping one another out on our rigs, trail runs, and of course the Rallies all enhance the experience. I’m looking forward to remaining a part of AZLRO as we move into the future. See ya on the trails…..
Congratulations to the new council members. A spreadsheet with the voting tabulation is also on file with the current club officials. Hello to all AZLRO members. It is time to vote for the new council. Voting started Monday morning January 24th 2011. 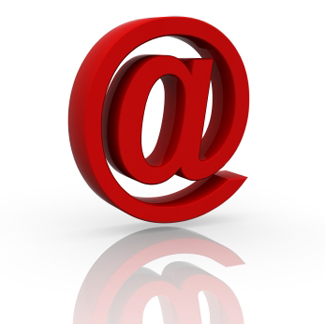 Hello to all AZLRO members. Your current Council has voted unanimously to restart the Council voting process as of Monday morning 11 January 2010. The following measures were enacted by unanimous vote in response to requests for structure and clarification.